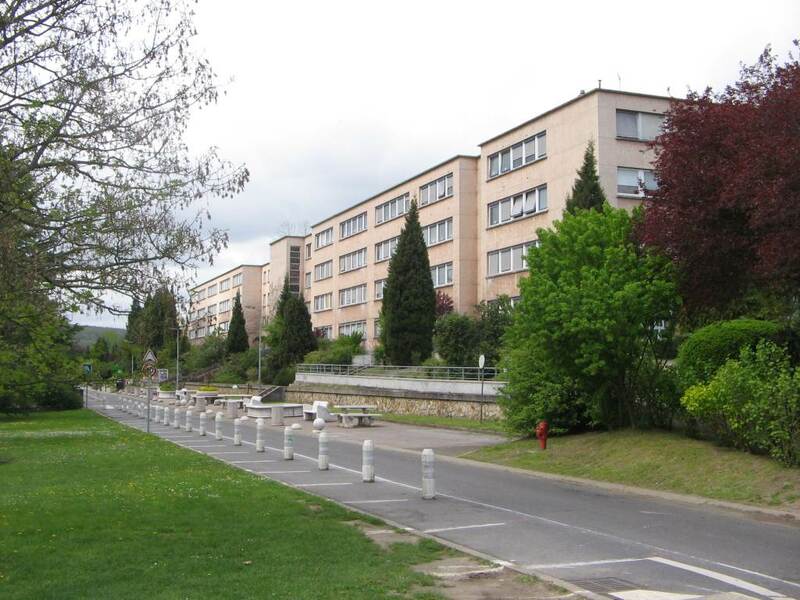 In november 2014, I am recruted at CNRS to work as a researcher (CR2) at the Laboratoire de Physique des Plasmas (LPP) on the campus of Ecole Polytechnique, in Palaiseau. In september 2013, I begin a new post doc at IRAP as the coordinator of an ANR project funded by the program “retour postdoc”. Our goal is to better understand the role of magnetic reconnection at the Earth magnetopause, using both numerical and observational means, gathering the strengths from IRAP, LPP and NASA. Right after my PhD defense, I receive the acceptance of my proposal to the NASA Postdoctoral Program. 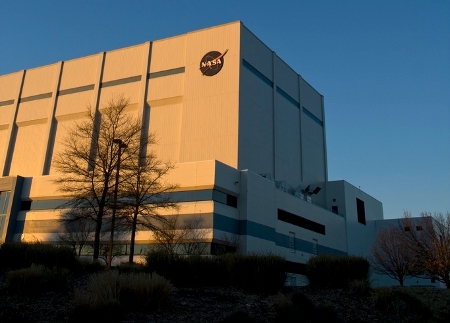 I’ll continue my work on collisionless reconnection modeling, supervised by Dr. M. Hesse at NASA Goddard Space Flight Center, in the Washington DC area, USA, with a NPP fellowship. I am starting my PhD thesis at the Laboratory of Plasma Physics (LPP) during fall 2007. Three years during which I’m learning about magnetic reconnection and space plasma physics. The thesis is supervised by Dr. R. Smets and Dr. G. Belmont, and the defense will be done in early feb. 2011. 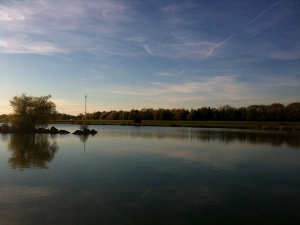 I will leave LPP at the end of july 2011. During spring 2007, I decide to test my new interest in plasma physics and work as an intern at CEA/Saclay with Dr. S. Brun on solar dynamo. My job is to model irregularities in the Backcock Leighton dynamo model using 2D finite element simulations. 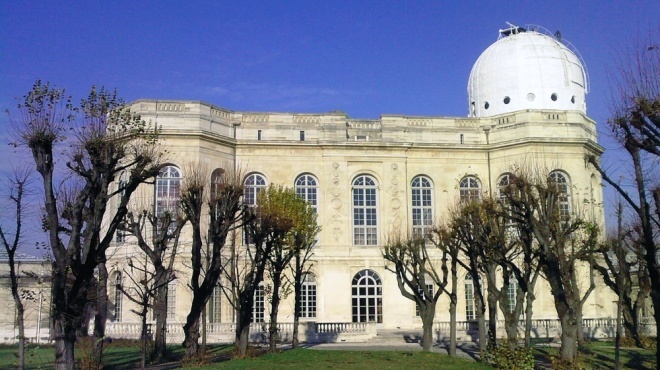 During the year 2007/2008, I study astrophysics at the Observatory of Paris-Meudon. I am suddenly interested by solar and space plasma physics, I’m not sure why, probably kinetic and fluid physics along with the strong need for simulation motivates me. In the summer 2006, (should I say the winter?) 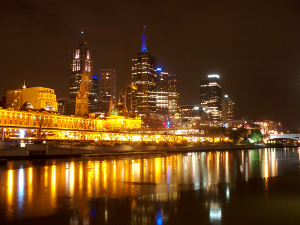 I travel to Melbourne, Australia, for an internship at the center of astrophysics and supercomputing, studying grain growth in protoplanetary disks using Smoothed Particle Hydrodynamics (SPH) simulations with Pr. Sarah Maddison. 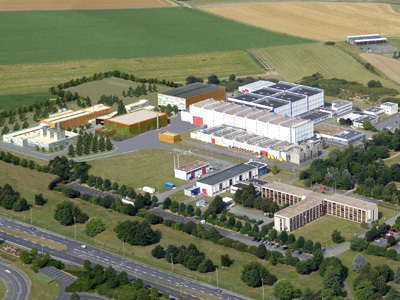 In the summer 2005, I go back to Caen for a two month internship at GANIL in theoretical nuclear physics, studying the fission probability of hot heavy nuclei with numerical modeling. 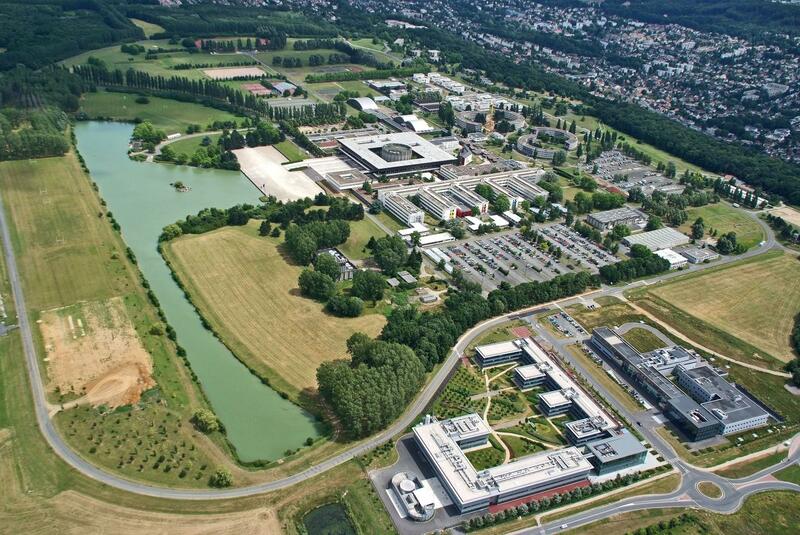 In 2004, I move to Orsay University , in the south of Paris, to begin a “magistère” of fundamental physics (3 yrs). I will stay in Orsay until 2006 and obtain the magistère diploma in 2007. 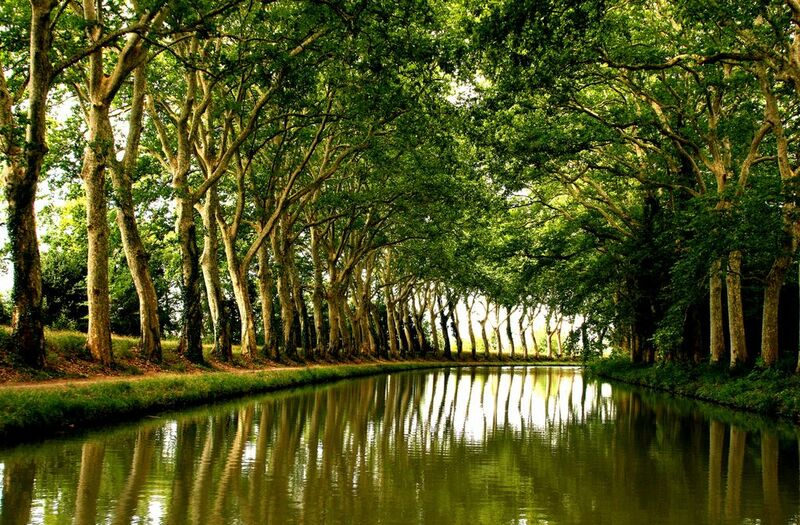 I am originally from Caen, Normandy (France), where I being my studies with two years of general sciences at the university of Caen.